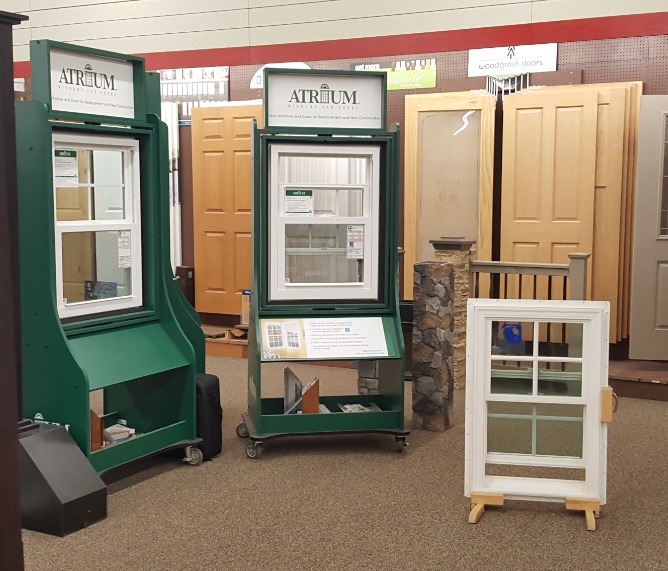 Here at Hackmann we stock Atrium, Silver Line, and Croft single-hung white vinyl windows in a variety of sizes. 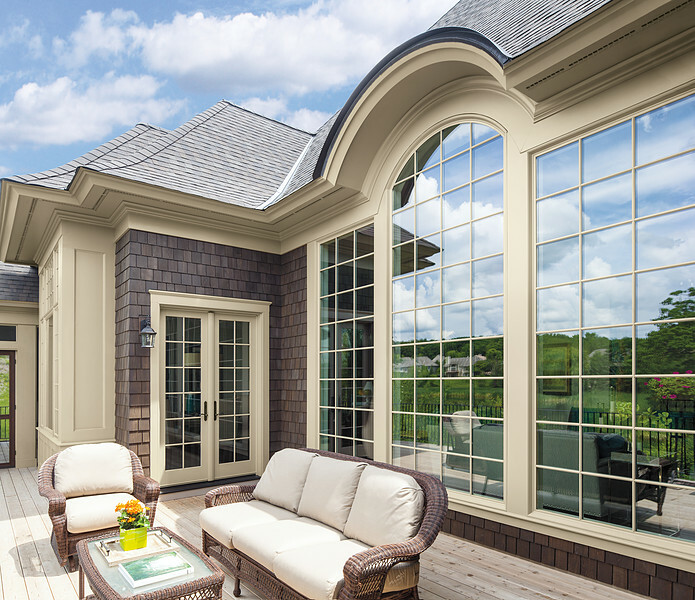 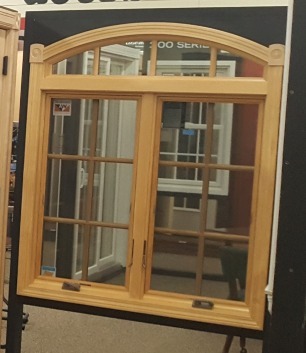 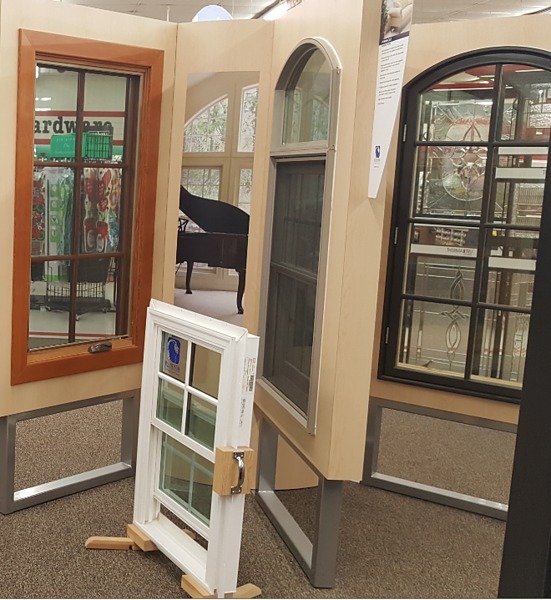 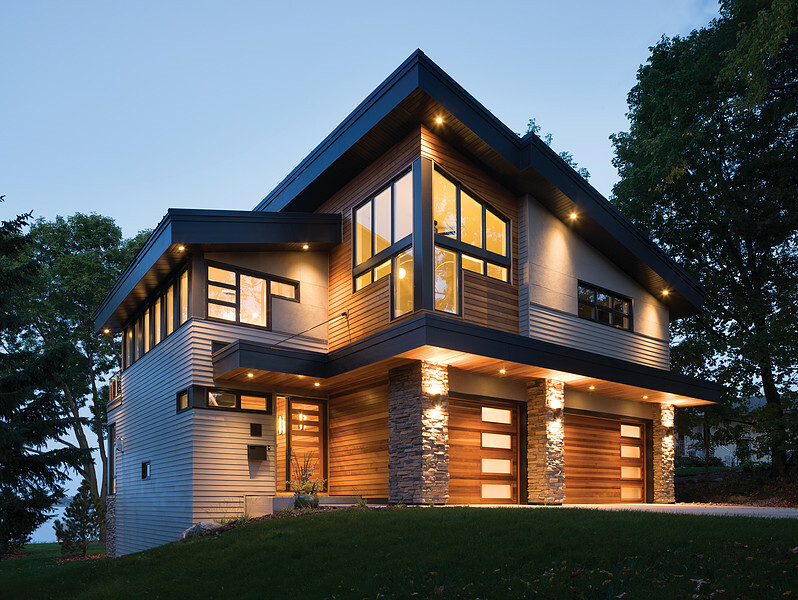 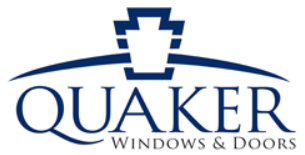 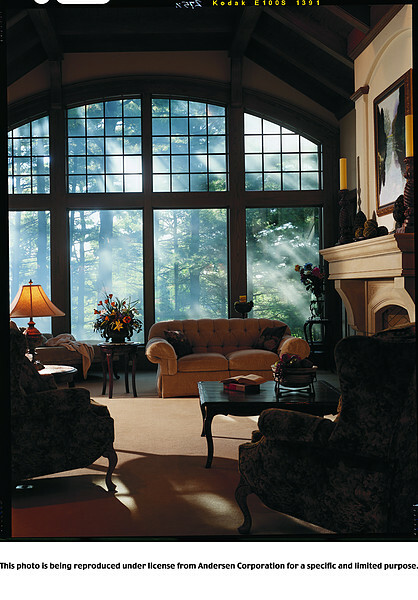 We proudly offer Andersen windows as a Circle of Excellence dealer. 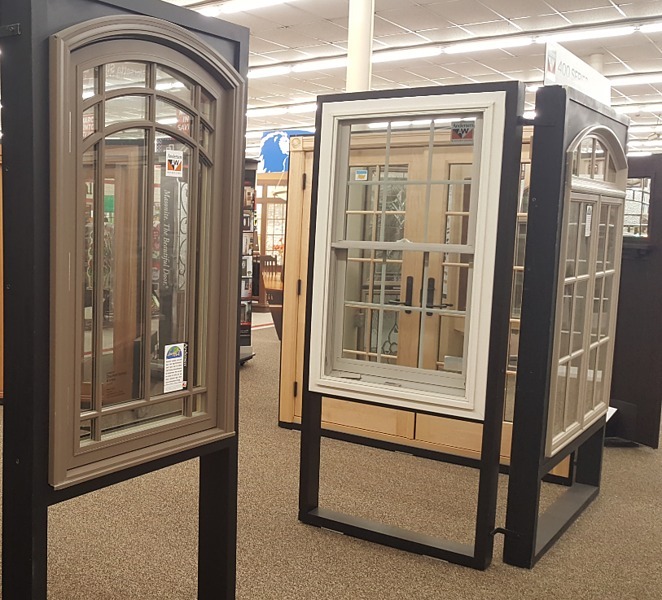 We can also special order custom sizes or replacement windows, and also architectural windows with glass, grill, and color options. 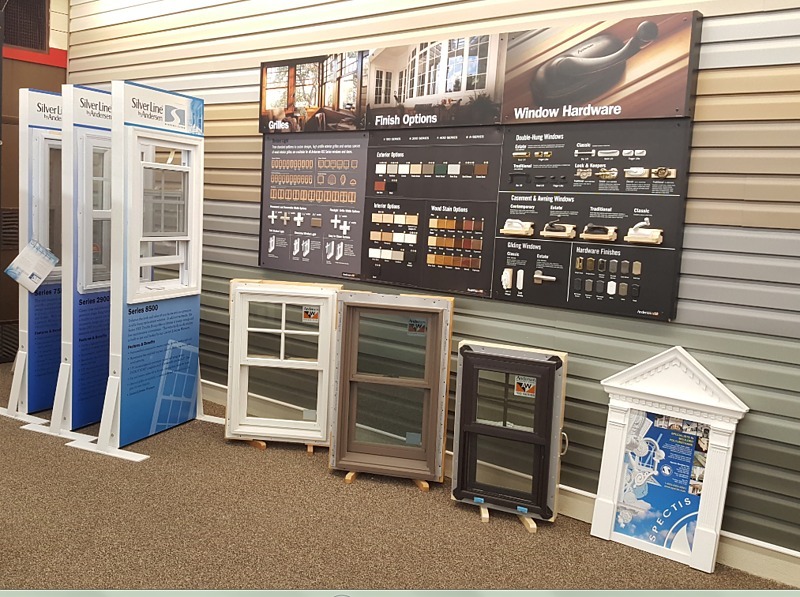 Our experienced sales team is here and ready to assist you. 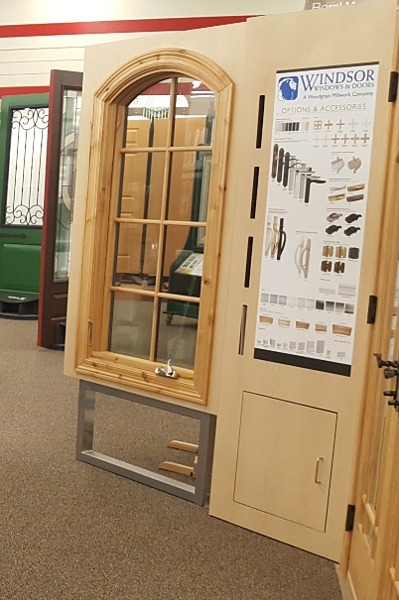 Come visit our showroom for ideas and inspirations where you can see some of our stock windows in action!